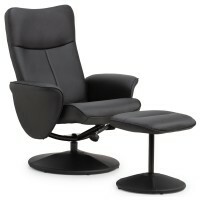 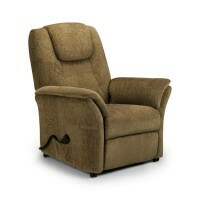 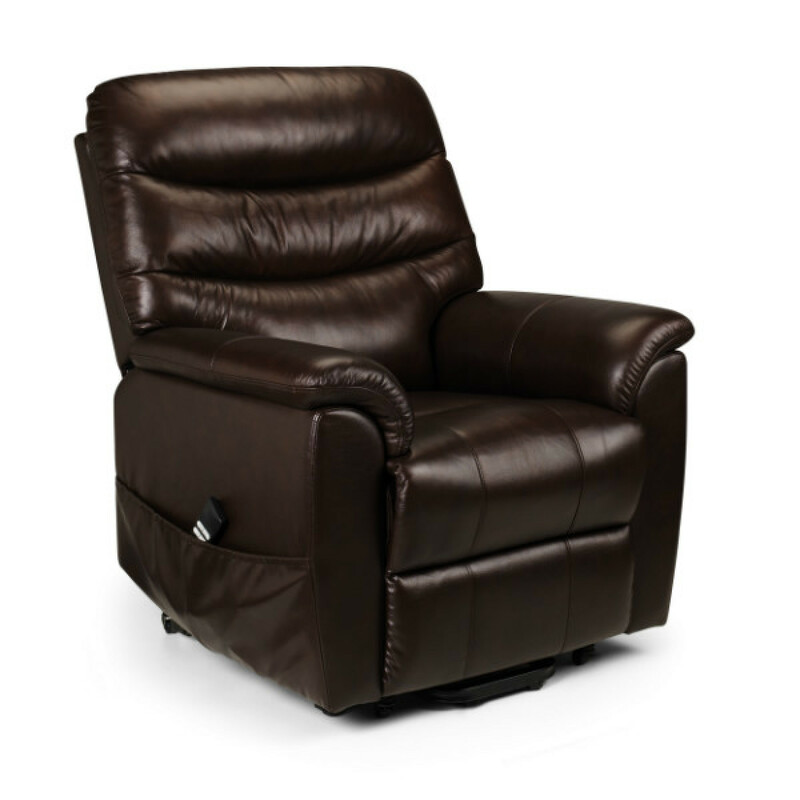 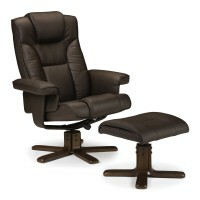 The Pullman Rise Recliner PUL001 is a reclining armchair finished in brown faux leather. 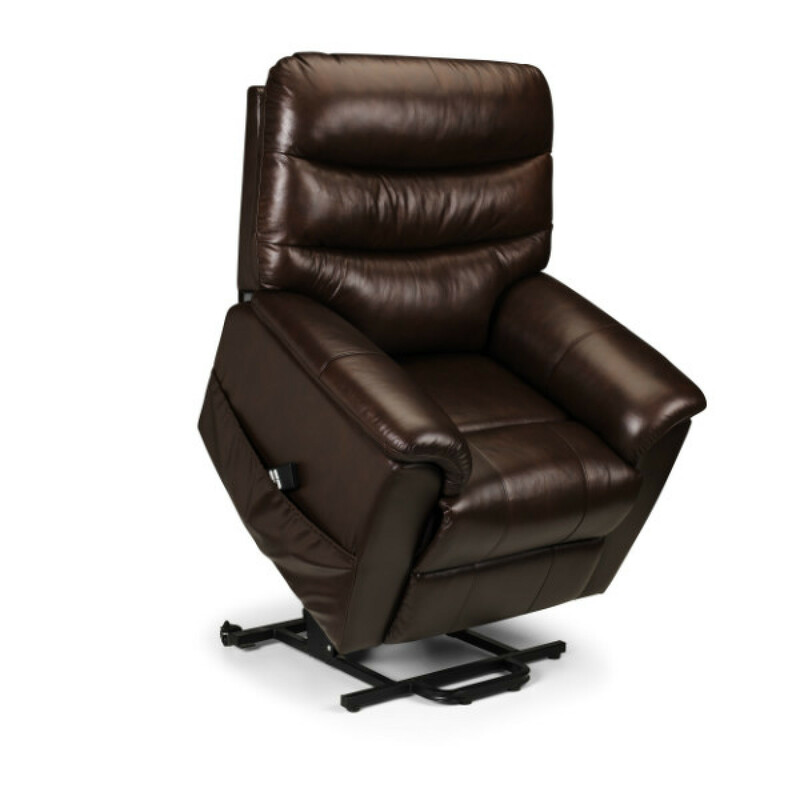 This leather seat will make a good addition to any living room enviroment. 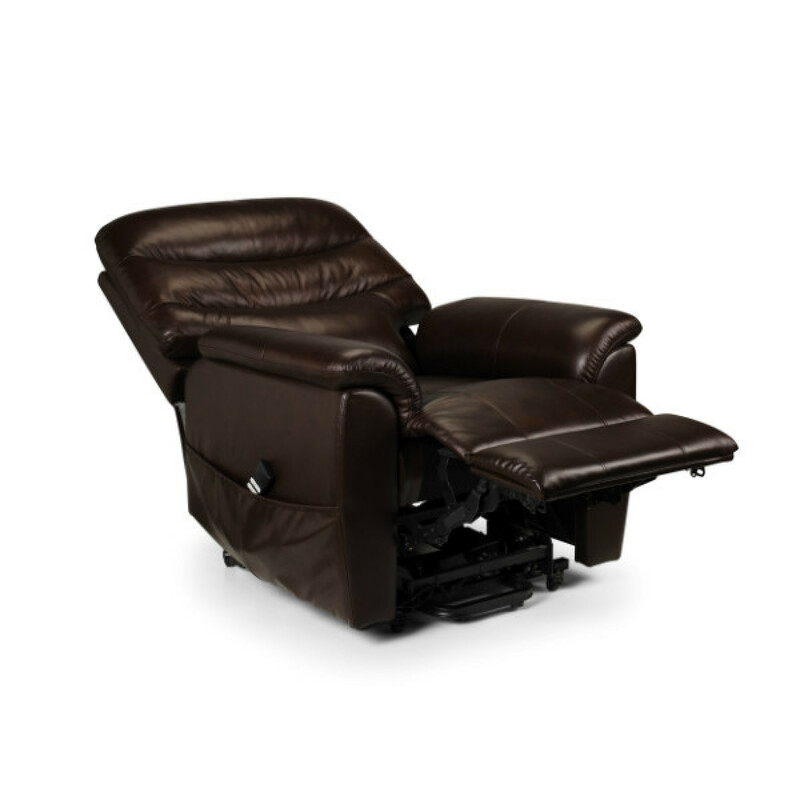 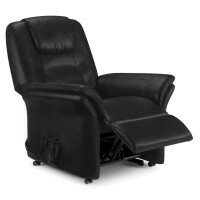 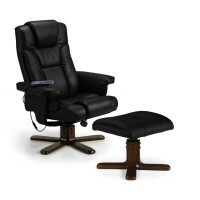 The Luxurious Pullman Dual Motor Rise and Recline Chair is upholstered in a combination of Genuine Top Grain Leather on the seat and arms and matching Faux Leather on the sides and back. 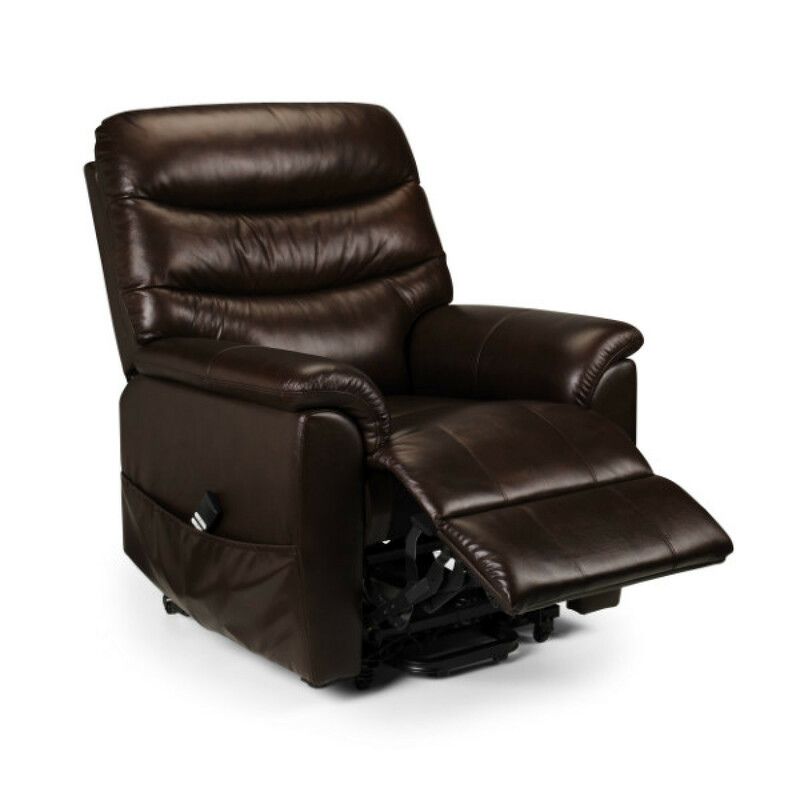 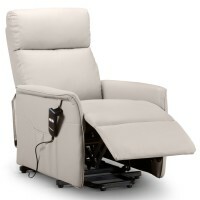 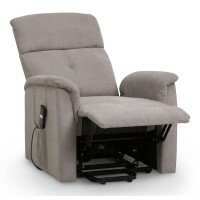 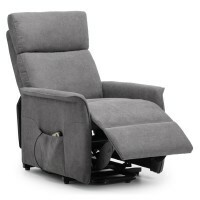 The inclusion of a Dual Motor system allows the Back and Footrest to be operated independently to ensure maximum comfort for the user. 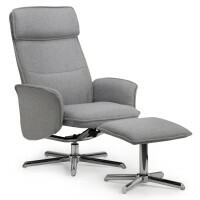 The Pullman really is the most comfortable chair you are ever likely to sit in!